When is the Right Time for Wisdom Teeth Removal? Wisdom Teeth Removal is one of the many problems faced by people during their early adulthood. Wisdom teeth do not always pose significant problems and a lucky few learn to live with them effortlessly. However for those with erupted teeth and those prone to gum infections must not be ignored. The simple facts below can guide patients to scheduling their wisdom teeth removal Sydney before the complications intensify. 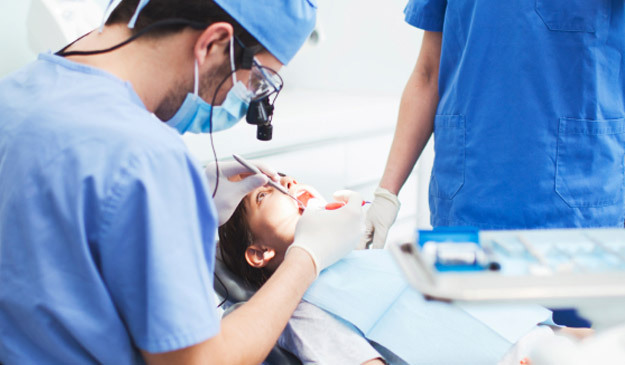 Choosing the right oral surgeon for your wisdom tooth removal is an important task. Your oral surgeon must be capable of performing procedures with the least chance of risk and must also guide you through the recovery process seamlessly. 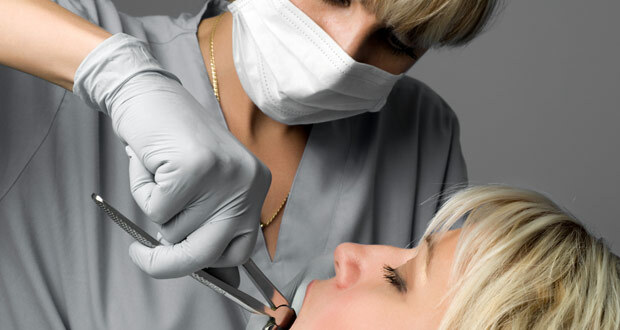 Listed here are some simple tips that can help you locate the best oral surgeon in Sydney.